LIHI's Sharon Lee said Mathews helped change the stereotype of low-income housing, making it a community asset that gives dignity to families. 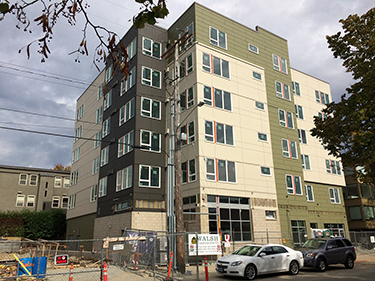 Walsh Construction is finishing Cheryl Chow Court in Ballard. The 50 units for low income seniors are already leased.